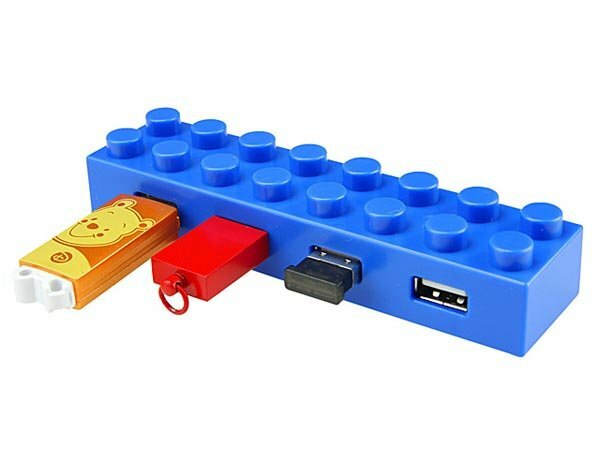 Here is another Lego themed USB hub, although I don’t think this one is an official Lego version, the Lego Brick USB Hub. This fun Lego USB hub comes with 4 USB 2.0 ports, and measures 119 x 30 x 22mm, and weighs in at 35g. 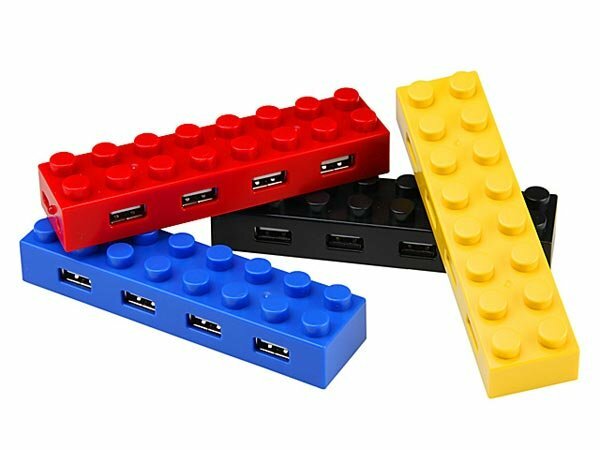 The Lego Brick USB Hub comes in a choice of colors, including red, yellow, blue and black, and it looks like you could stack them on top of each other if you wanted to connect more than 4 USB gadgets. If you want one, the Lego Brick USB Hub is available for $14 from Gadget4all.